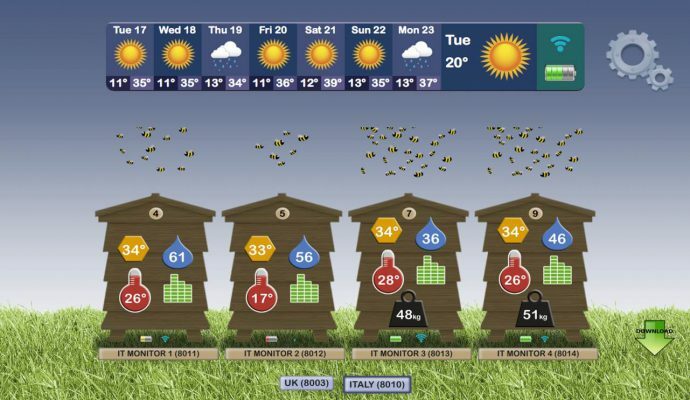 BeesMax is a not-for-profit company with the sole aim of reversing the decline of the UK bee population. We offer innovative approaches that aim to include all ages in helping our honey bees fight back. Rather than limiting ourselves to urban bee conservation or just artificially seeding peripheral areas of farm land with spare urban swarms, BeesMAX goes much further. Our unique solution is a holistic approach to a fragmented problem. We solve the honey bee housing shortage by installing small recycled polystyrene boxes around the UK at designated sites, which are especially prepared to attract wild honey bee swarms needing homes to go to. 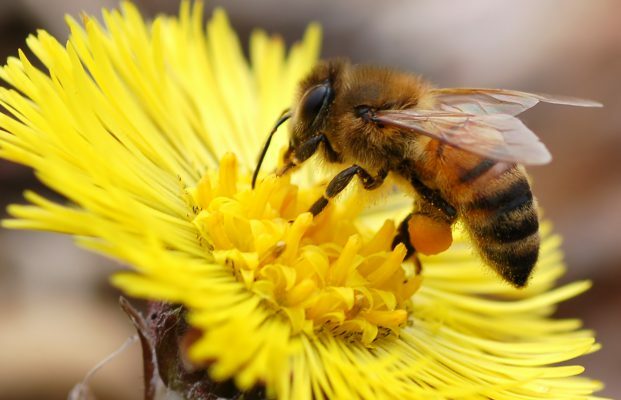 Our aim is to regenerate and maximise the opportunities for local honey bee renewal with new homes for them to live in. If there is a shortage of local wild bees within the immediate vicinity of our local housing scheme then our seeded colonies will kick start the renewal process. 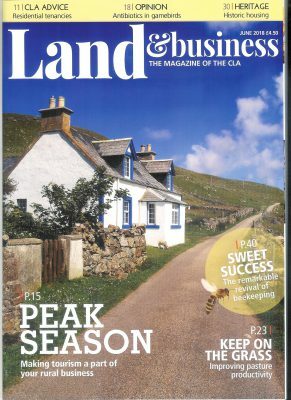 Our honey bee community housing scheme sites are provided by the Country Land & Business Association and are distributed throughout the UK. They will provide a new and unique information database collected by the Arnia equipment. The results from our Arnia remote data collection systems will provide a new and valuable insight into patterns of honey bee behaviour. 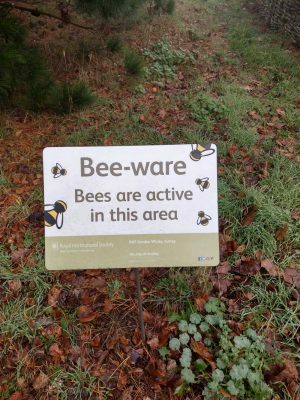 You can share in our participation of the National Honey Monitoring Scheme which will provide not only a list of any pesticides finding their way into the honey but a list of all the plants your bees have visited. 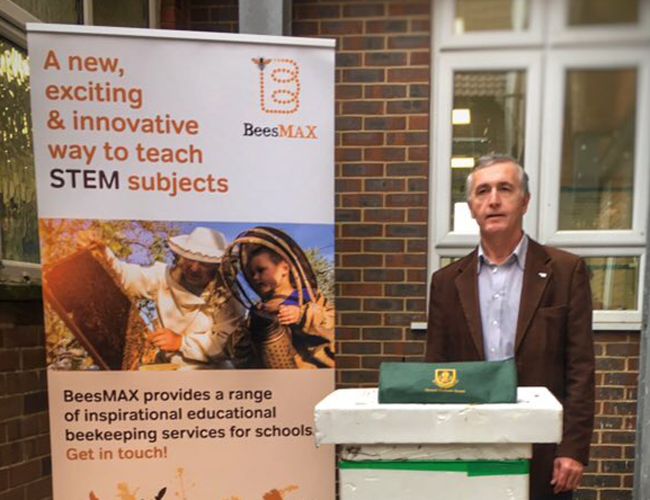 BeesMAX is asking commercial organisations to help fund us in delivering our beekeeping facilities and data services to local schools. The BeesMAX data service provides the classroom with a unique real-time graphical dashboard viewed via notebooks, tablets, mobiles and classroom PCs. The template lesson plans will help you deliver an extra level of science and environmental education never before available. 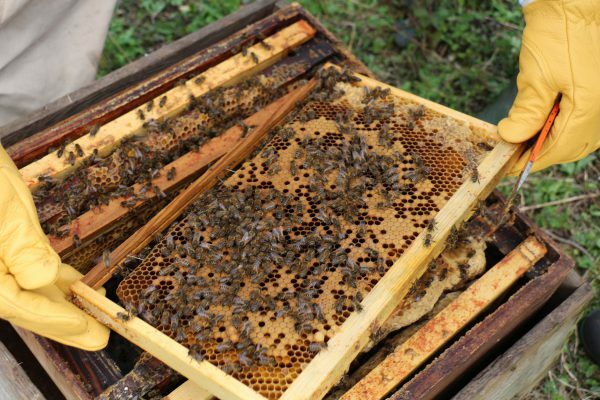 They classroom involvement in bee hive activity compliments the existing STEM toolkit. Survivability of bee colonies, their growth and are they still able to swarm and reproduce as we hope they still can! 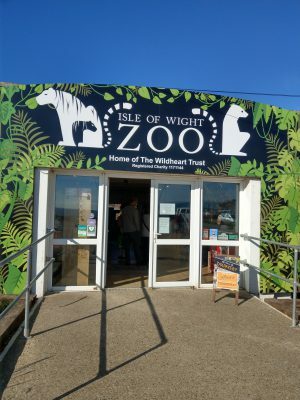 Our partnership provides schools with our unique data gathering services to internet-enable a previously obscure and inaccessible world of nature. 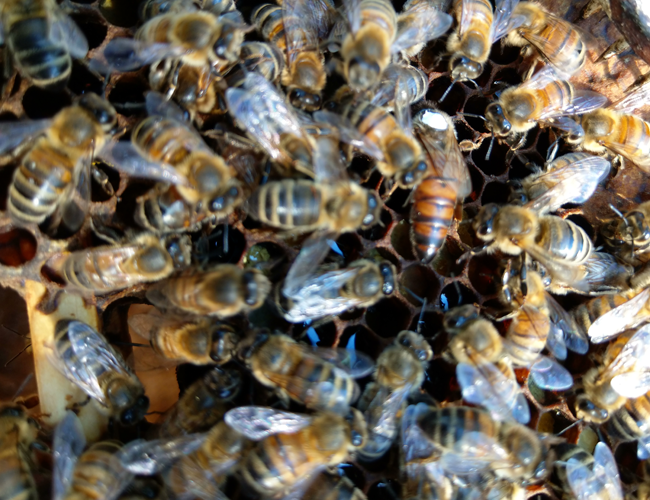 From their computers in school, the day to day life of a honey bee will be uncovered. Even in deepest winter, their race for survival will be revealed. We will make available the raw half hourly data for schools to create their own graphs, presentations and investigative reporting a way never before achieved. For further information please email BeesMAX. We will be keeping you up to date with all that BeesMax are involved in so please keep checking back. 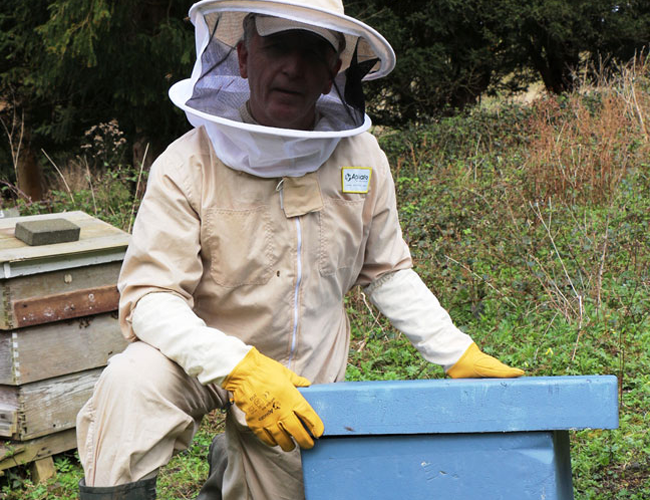 If you are a school, college or other group wanting advice on how to create your own apiary then contact Mark Gale.